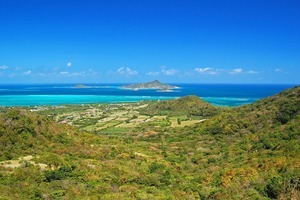 A new cruise line is a rare thing – and all the more exciting for being firmly in the Best of the Best category. 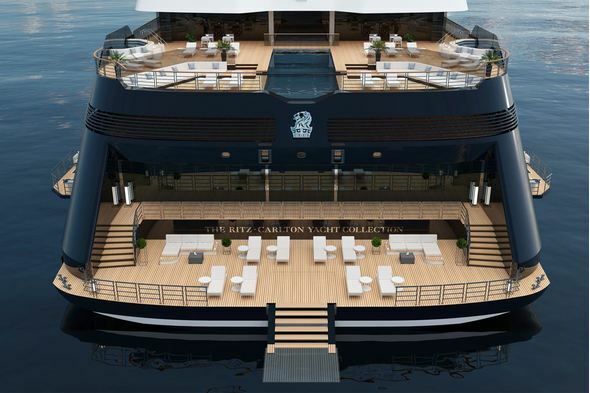 Prestigious luxury hotel company The Ritz-Carlton make their first foray into holidays afloat when their first yacht launches in 2020. 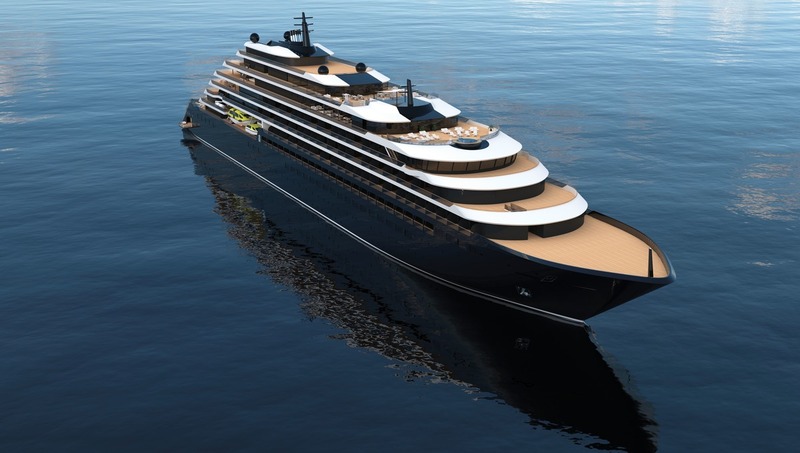 The excitement grows during the countdown to the launch of the first of three sister yachts for The Ritz-Carlton, taking the style of The Ritz-Carlton brand into locations where there will never be a Ritz-Carlton hotel or resort. Intimate, elegant and stylish, the yachts offer hitherto landlocked guests the opportunity to be untethered! 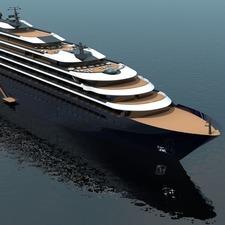 Whilst many of the Best of the Best cruise lines are beginning to build larger vessels, The Ritz-Carlton sets out its stall firmly in the 'small ship' arena, building yachts with just 149 luxurious suites, all with terraces, ranging from the spacious Owners Suite to the innovative two storey Lofts. The first vessel is scheduled to launch in 2020, with two sisters expected to join the fleet in 2021. 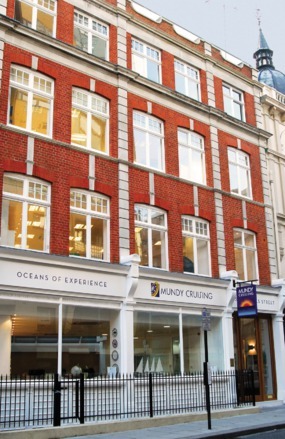 Between them, they will roam the oceans of the world, with a focus on slow-paced port-intensive itineraries with tailored and customised experiences in each destination, to suit both newcomers and the most experienced travellers. Five dining options allow you to suit your evening to your mood, from casual al fresco experiences to the indulgence of an à la carte dining experience designed by Chef Sven Elverfeld of Aqua, the three Michelin-starred restaurant at The Ritz-Carlton, Wolfsburg. 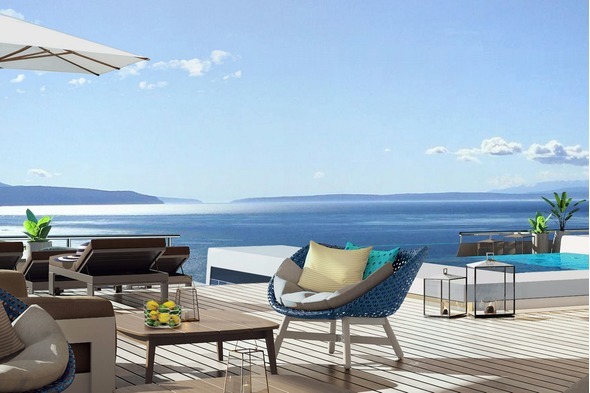 The superyacht style places an emphasis on cutting edge design, with intimate spaces and lots of outdoor space. Indeed, when at anchor the marina at the back of the vessel becomes the focal point for the ship, known as The Marina, with water-sports, direct access to the water, comfortable loungers, and extended wings to create even more outdoor space. 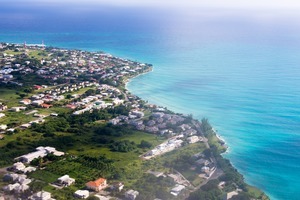 In the evenings you'll be whisked ashore to explore, or for an exciting night out taking in the local scene. 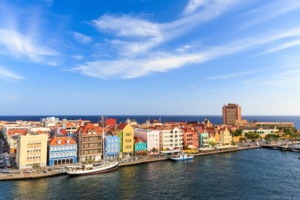 If you prefer to stay on board, there may be local entertainment, a quiet corner for a nightcap, or a buzzy club atmosphere in the Observation Lounge.